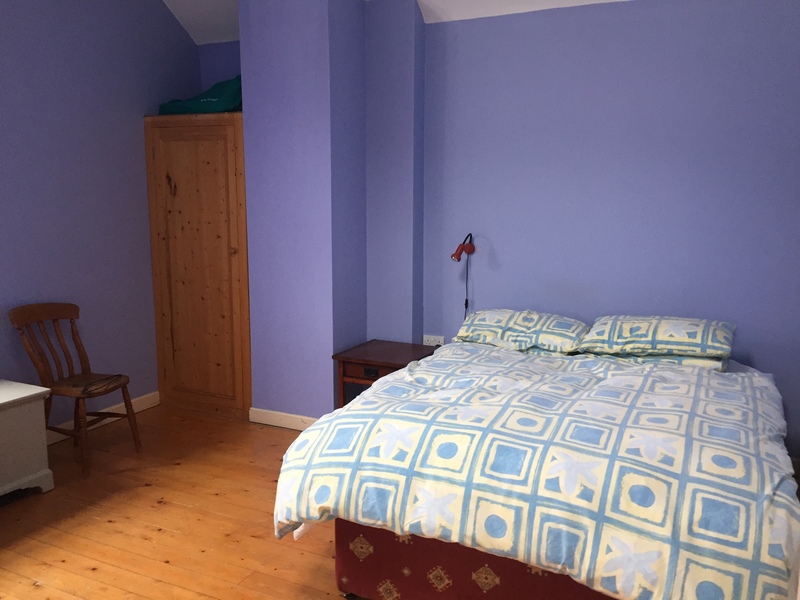 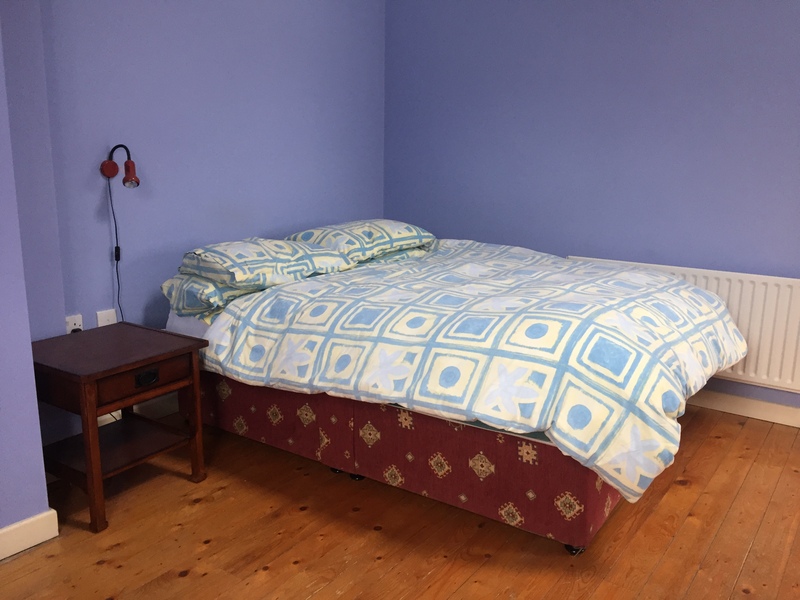 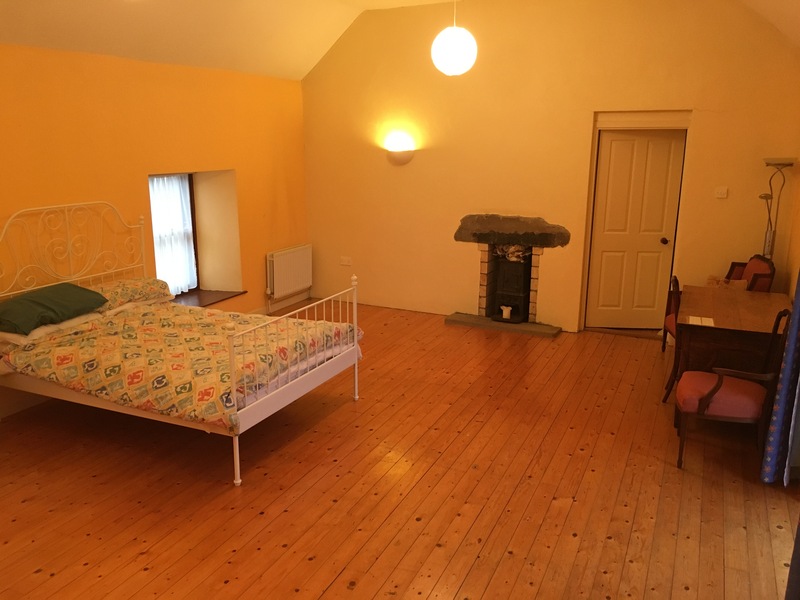 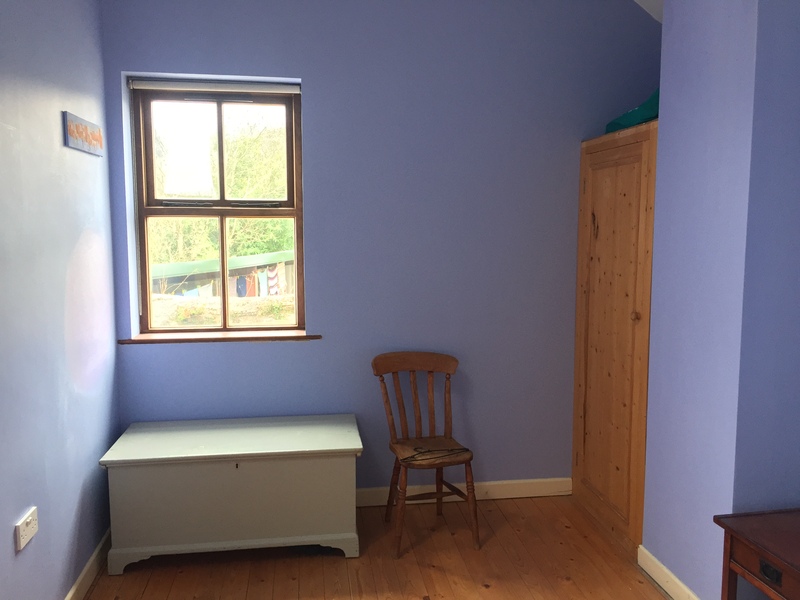 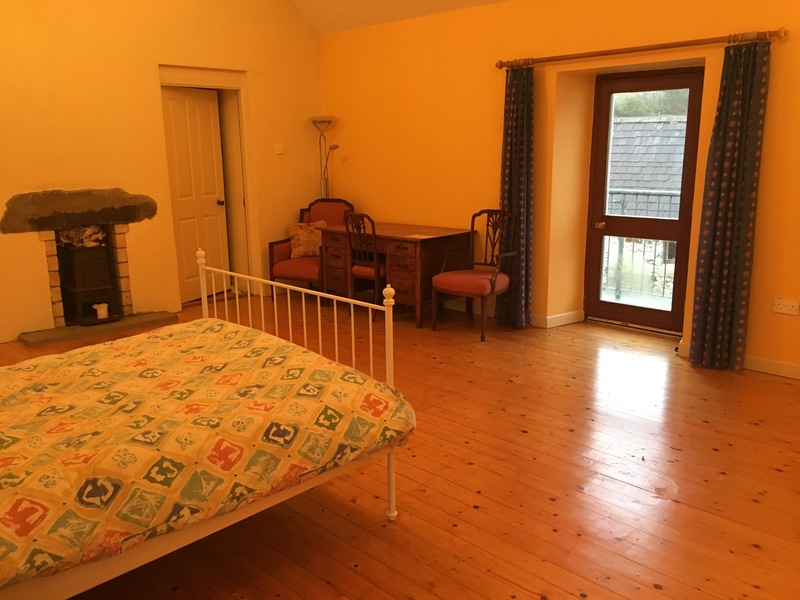 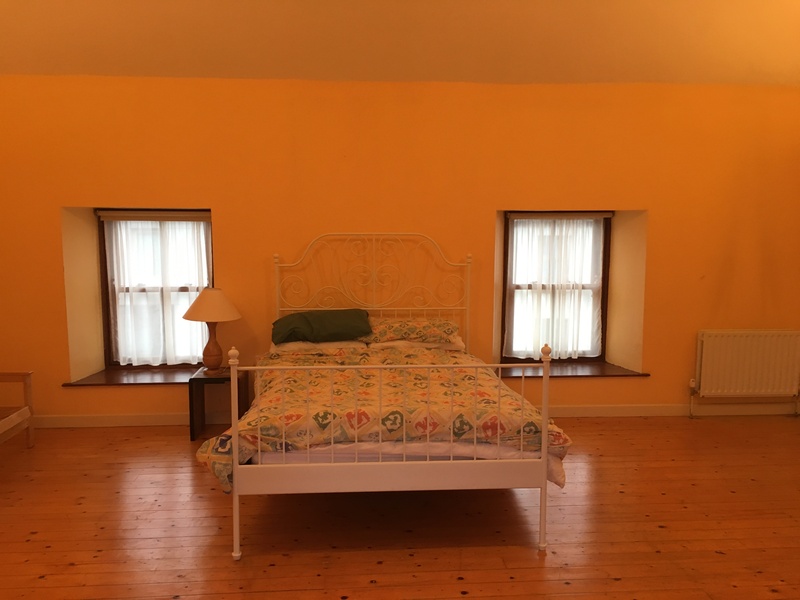 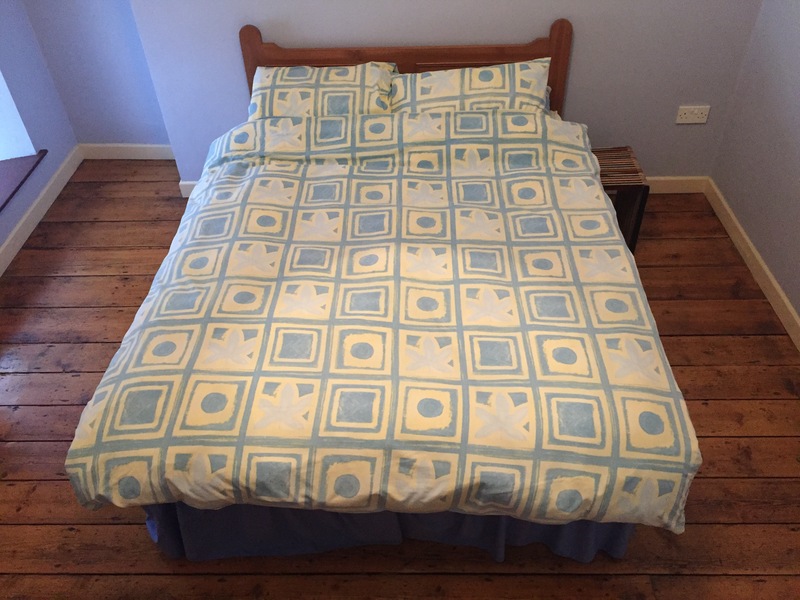 Loughnane’s has a range of private, family and en-suite rooms. 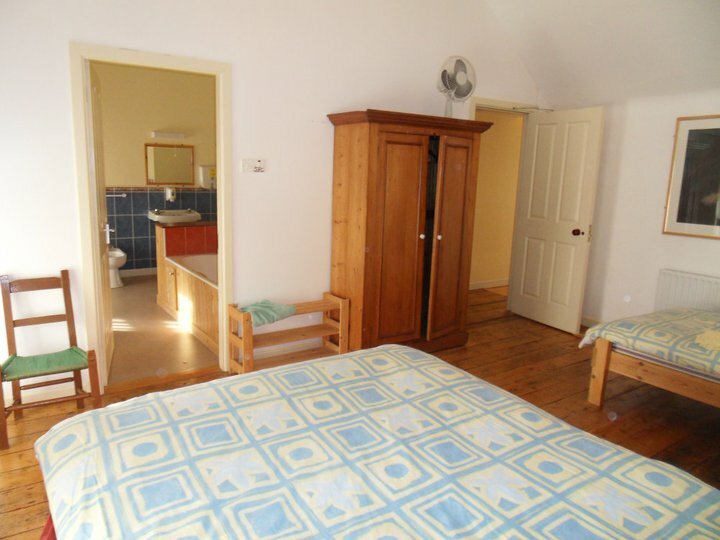 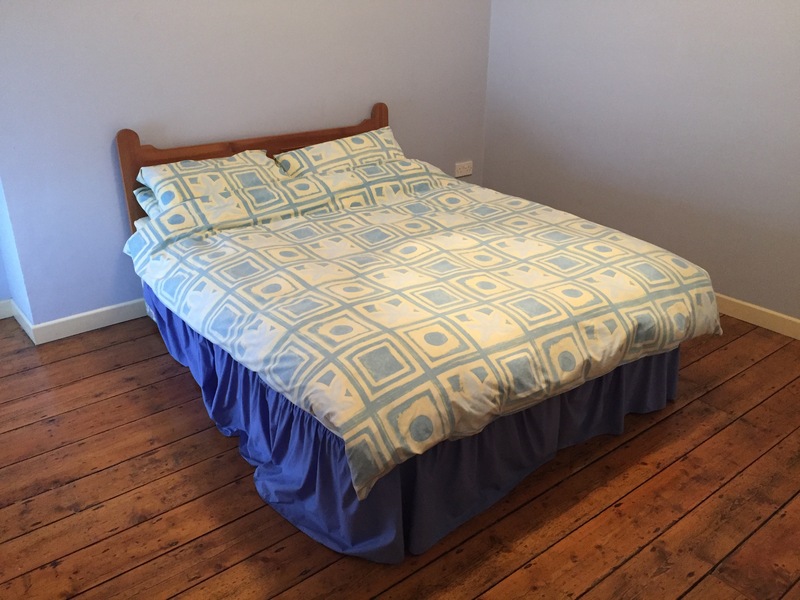 The rooms are bright and spacious and the beds are really comfy. 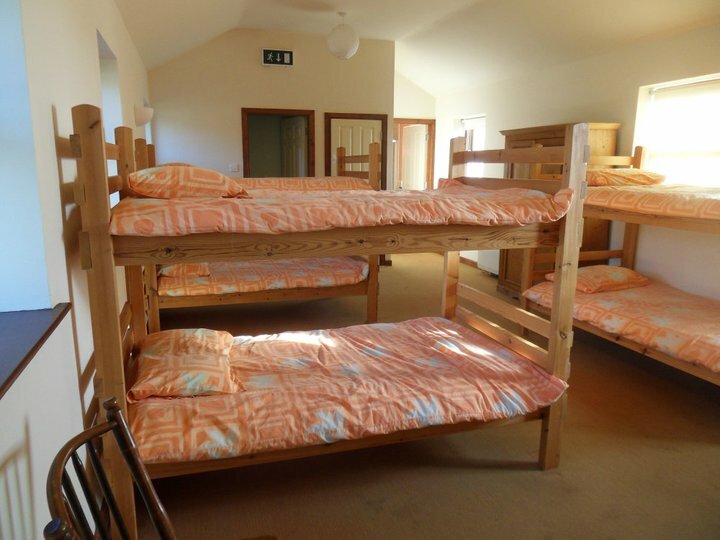 There is one big room with bunk beds in the main house and a separate, two-storey house beside the Guesthouse for group accommodation. 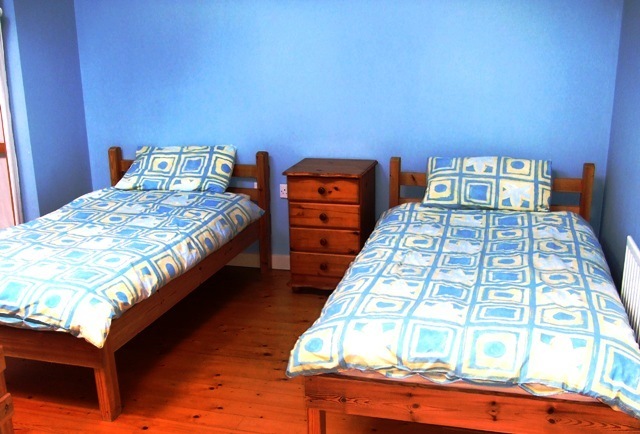 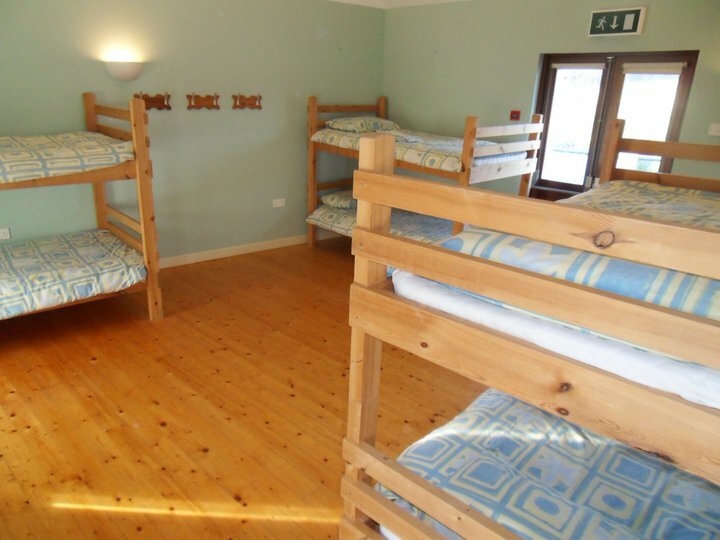 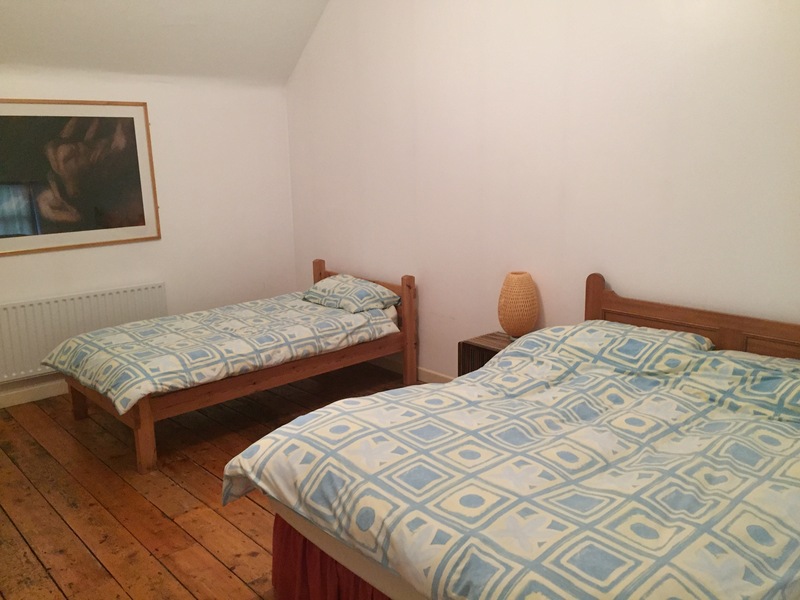 There are custom made wooden bunk beds in both rooms, they have private entrances, en-suite facilities and independent cooking facilities.